And we’re back and underway for Day 2!! 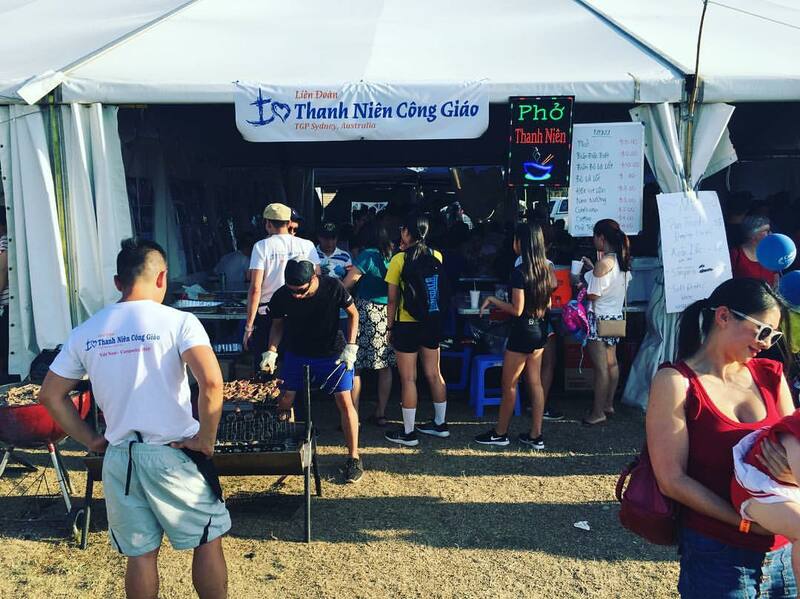 Pho Thanh Nien is now open at 2017 Hoi Cho Tet @ Fairfield Showground!! Come and support our charity cause!